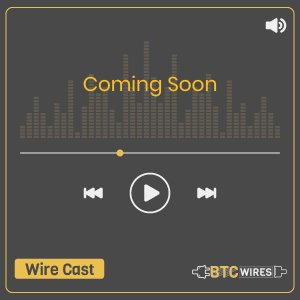 It is useful sometimes to step back from the all the nitty-gritty of individual cryptocurrencies to look at the major picture. Blockchain technology promises to change many old-fashioned financial as well as technological paradigms owing to its uniquely immutable, transparent and distributed structure. Such advantages can be classed into some big categories, and Tokenization is one of these. The blockchain has the ability to inject the liquidity into previously illiquid markets, and we are going to take the survey of the tokenization landscape and find out how it is going to benefit us. Tokenization is the process of converting some form of asset into a token that can be moved, recorded and stored on a blockchain system. That sounds more complex than it is. In order to put it simply, tokenization converts the value stored in a few objects, like a painting and carbon credit., into a token that can be manipulated along with a blockchain system. Bitcoin could be believed as representing the tokenization of electrical use as well as computing power into a medium of exchange, for example. 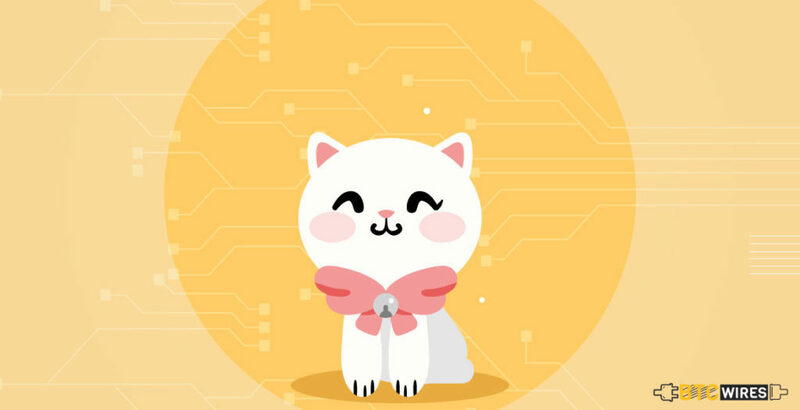 The main takeaway for the purposes is that a blockchain is an ecosystem, and its structure allows the trading of items that don’t really lend themselves to easy trading. Furthermore, it’s got numerous benefits over so-called traditional paper markets, mainly in the form of security, speed and accountability. Blockchain’s ability to tokenize the assets is limitless, but it is possible to group these assets into three broad categories – Intangible Assets, Fungible Assets, and Non-fungible Assets. Intangibles are a natural for the blockchain world since they don’t really exist. Yes, that’s the truth. Intangibles represent notions, instead of physical goods. Thus, they more readily lend themselves to intangible markets. Patents, Copyrights, Goodwill and Brand recognition are the prime example of big intangibles that you might be familiar with. One of the key things to keep in mind about intangibles is that they don’t really have an easy-to-peg value. However, these ideas can be represented by a token or many tokens on a blockchain platform. They can be assigned a unique identifier and then traded while still gaining their value from the market. 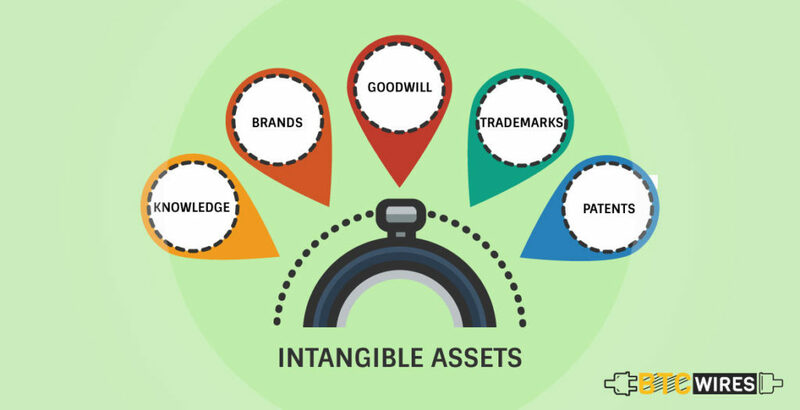 Creating tokens for intangible assets gives them a solid backing for the transfer and an assurance of their legitimacy. Furthermore, there is no need to store or physically move the intangible asset. Either you can shift through the realms of notarized legal paperwork, or you can exchange a virtual token with a unique signature that represents the intangible asset. The another layer of innovation arrives with fungible goods. A good is fungible as long as it can be exchanged for another identical good of equal value. The most familiar fungible goods can be commodities. A liter of water is quite similar to another liter of water, just like a barrel of oil is equal to another barrel of oil or an ounce of gold to another ounce of gold. Even stocks can be thought as fungible, provided that they are grouped together in identical packages. 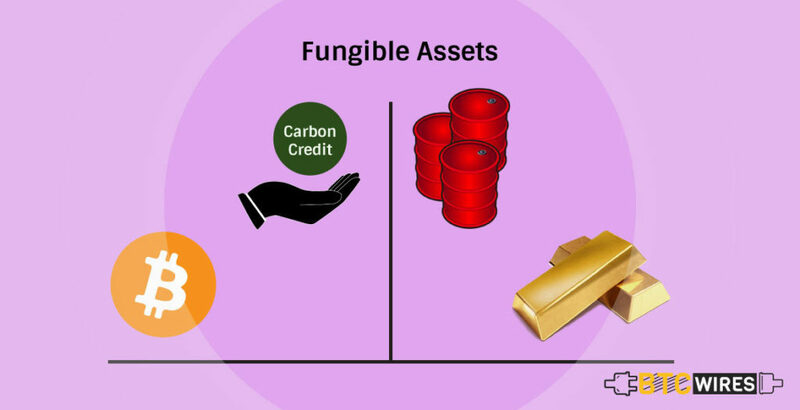 Fungible assets are, very often, backed by a physical resource, such as gold or wheat in a warehouse, and water or oil in a pipeline. This property of fungible goods make them difficult to trade physically. The difficulty is compounded when the scale of transactions plays a role. Fungible assets are usually dealt with a bulk form, and delivery simply can’t be done instantaneously. For example, a shipment of 10,000 short tons of pipeline is pretty bulky. Transferring ownership of that asset from one entity to another whether it involves moving 10,000 short tons of steel or simply creating a paper trail, from where the steel is transferred through a trusted 3rd party to the new owner before it physically moves. A tokenized blockchain system reduces much of the work out of this process. For example, a digital representation of the steel can be traded between two parties on a blockchain using smart contracts. There are no intermediaries in this process. 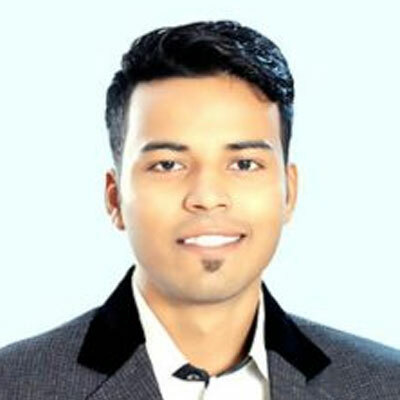 The steel, that is uniquely identified on the blockchain, is moved from buyer to the seller, along with any auxiliary shipping or warehousing information. The sale is recorded on the blockchain for the purpose of forming a permanent and instantly verifiable receipt. This replaces the traditional paper record-keeping system and enables the exchange of fungible goods on a much more precise scale. Here’s where blockchain technology really gets interesting. 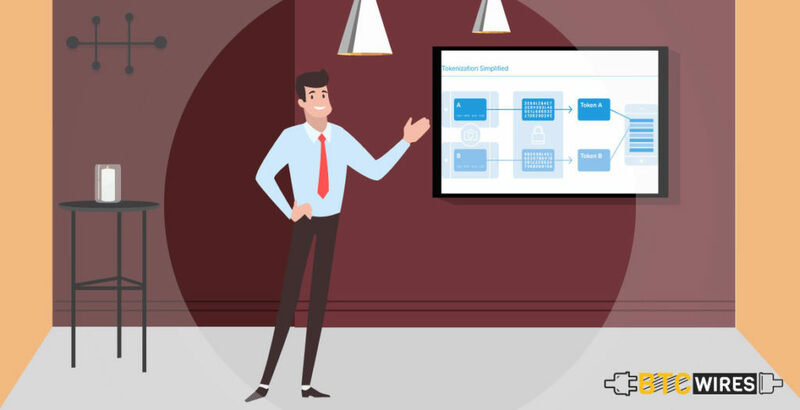 Tokenization helps real-world, non-fungible goods to be parceled out into digital shares which can then be bought, sold or traded in either limited or complete fashion with the public. The two most compelling use cases offered so far concern art as well as real estate. In all the world, there is just one real Mona Lisa painting. This physical painting is one of a kind, and it can only be bought or sold as a unit. Furthermore, Mona Lisa is not the same as the millions of prints or digital copies of the Mona Lisa. In simple words, a picture or poster of Mona Lisa is not the Mona Lisa itself, and it doesn’t carry the same value. Tokenizing a work of art incorporates a digital signature that can’t be altered. The digital token representing the Mona Lisa is one of a kind. It’s not a copy. But the token can be broken down into sub-tokens, each digitally signed. This way, shares of a unique piece of art can be sold to the general public. The same goes for unique pieces of real estate, and sure, there are several coins working on both of these projects currently. The ability to tokenize unique, non-fungible assets implies that ownership can be distributed. Funds can be raised effortlessly, and a broader group of entities takes responsibility for the care and upkeep of that item. Each holder of Mona Lisa token doesn’t have a copay of Mona Lisa, they actually own a part of the artwork itself, that they can keep as a store of value or sell to another interested buyer. Tokenization promises to change how asset classes are bought and sold, while democratizing the process of owning everything from ideas to painting. Blockchains provide a streamlined alternative to traditional paper markets and a different way of sharing ownership of unique objects such as painting or real estate. One thing is sure that ownership is slowly taking on new meaning through the blockchain.